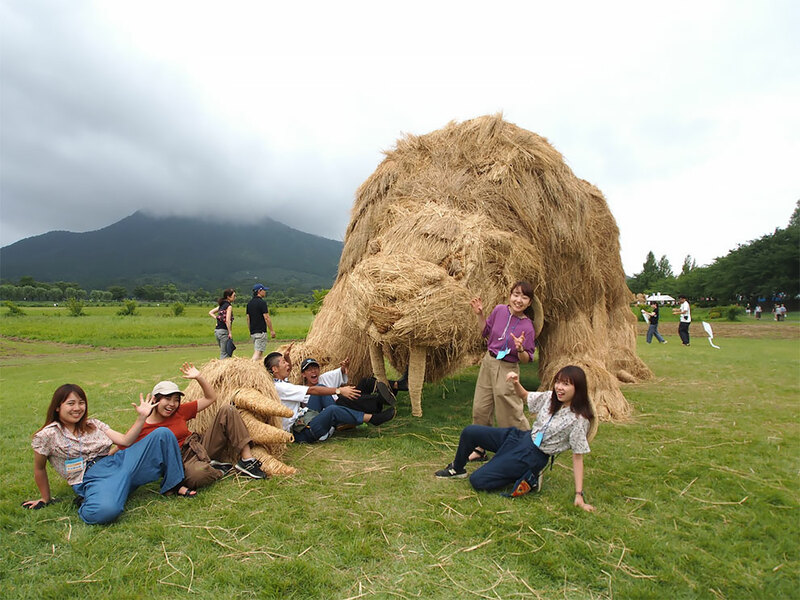 Autumn is a rice harvest season in Japan. 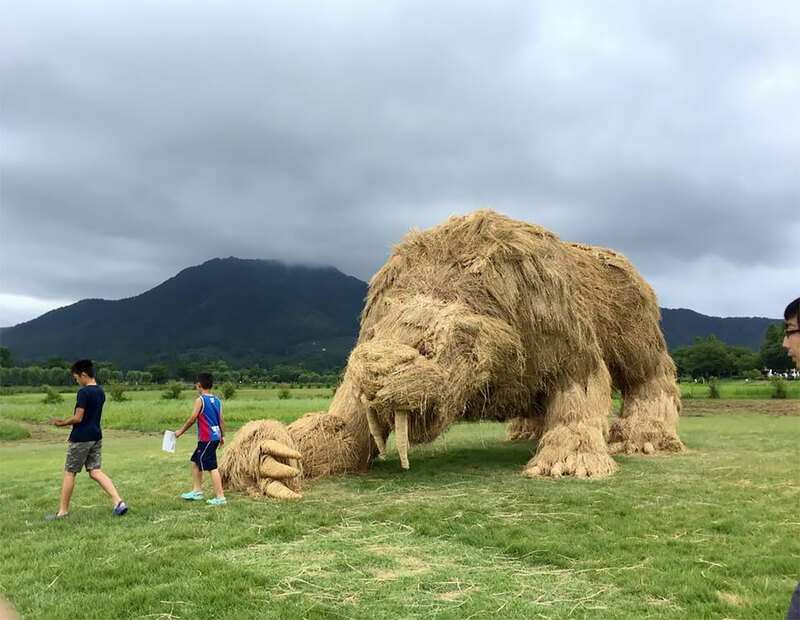 Every year, farmers make sure that the leftover rice straw, known as “wara”, does not go to waste. 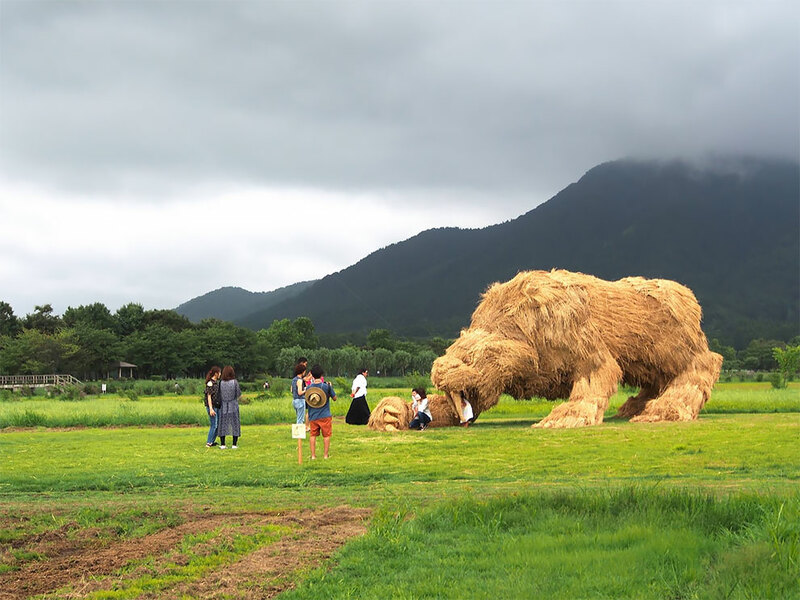 From feeding the cattle to improving the soil, the straw finds its purpose. 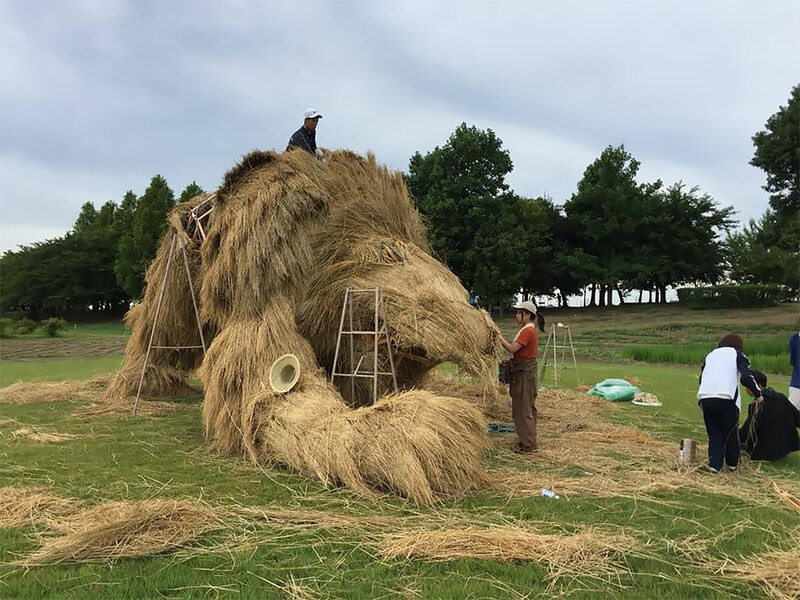 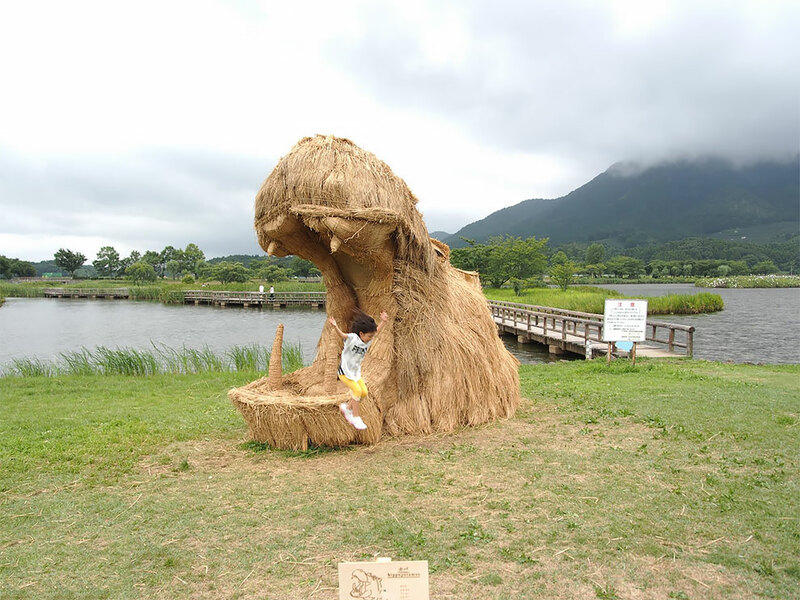 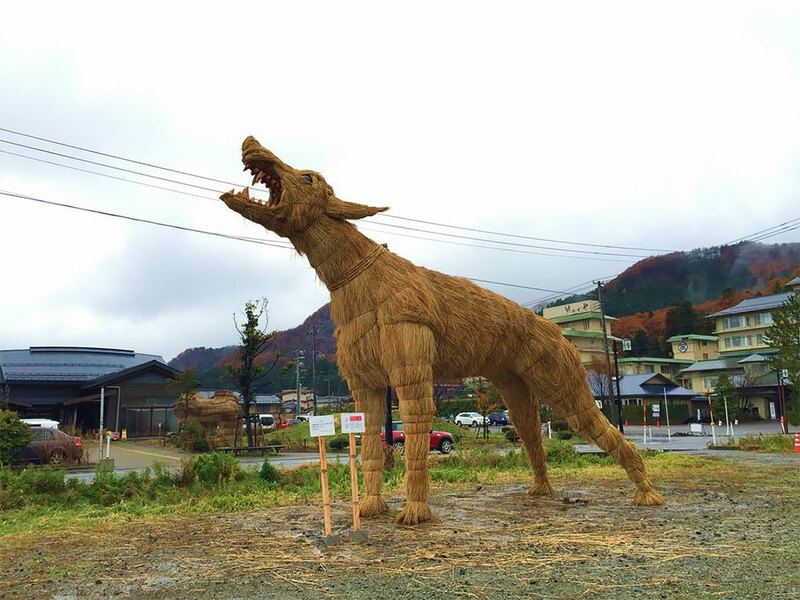 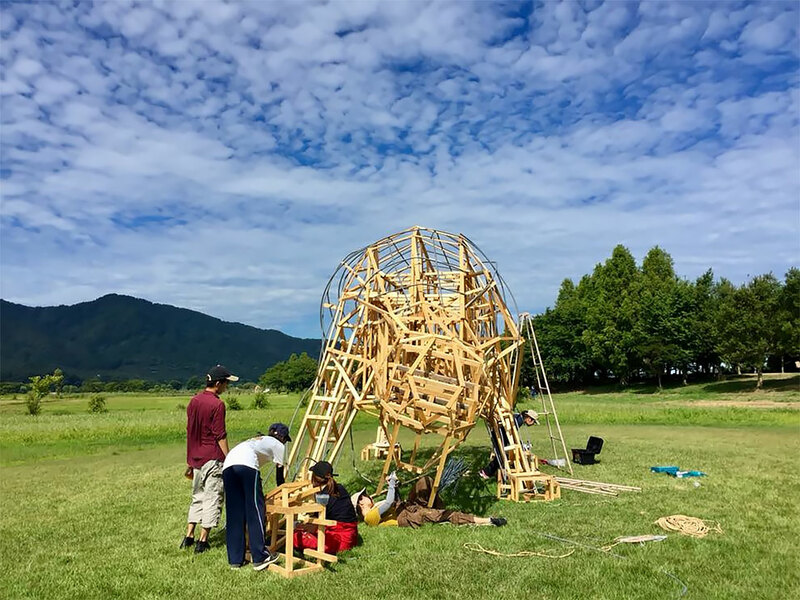 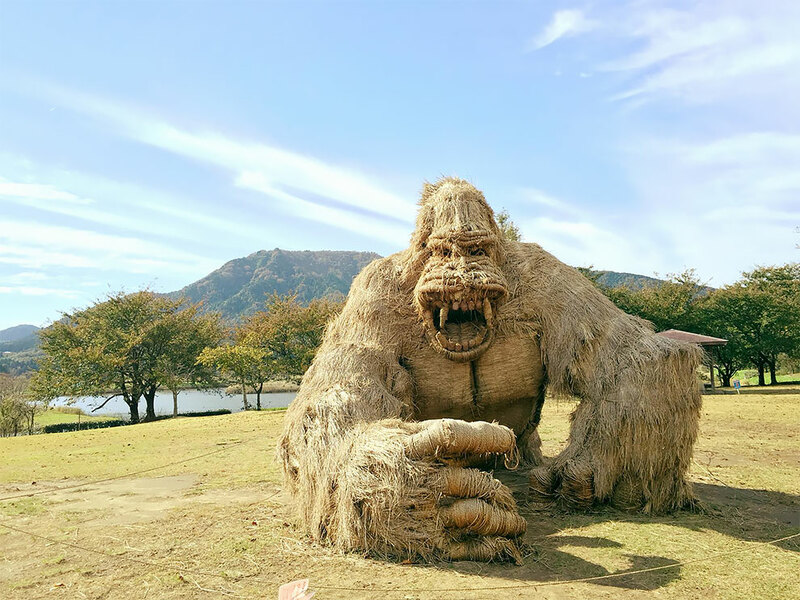 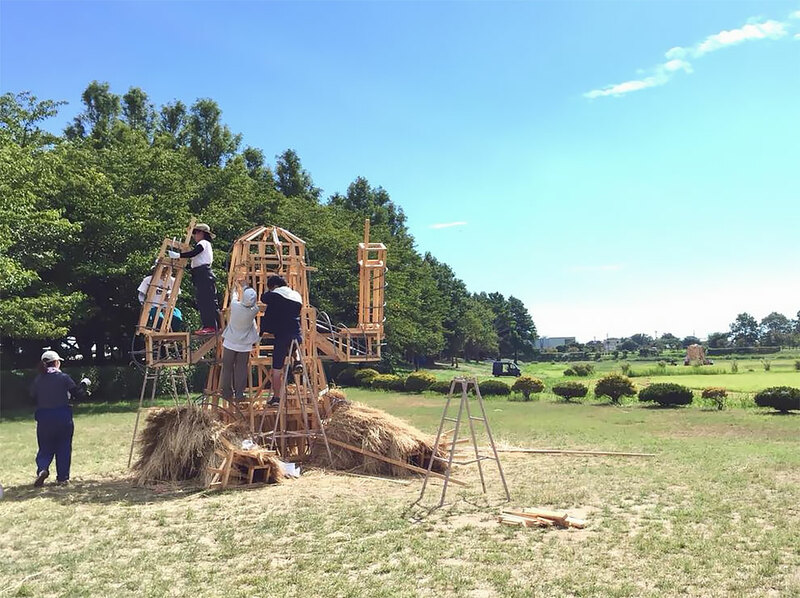 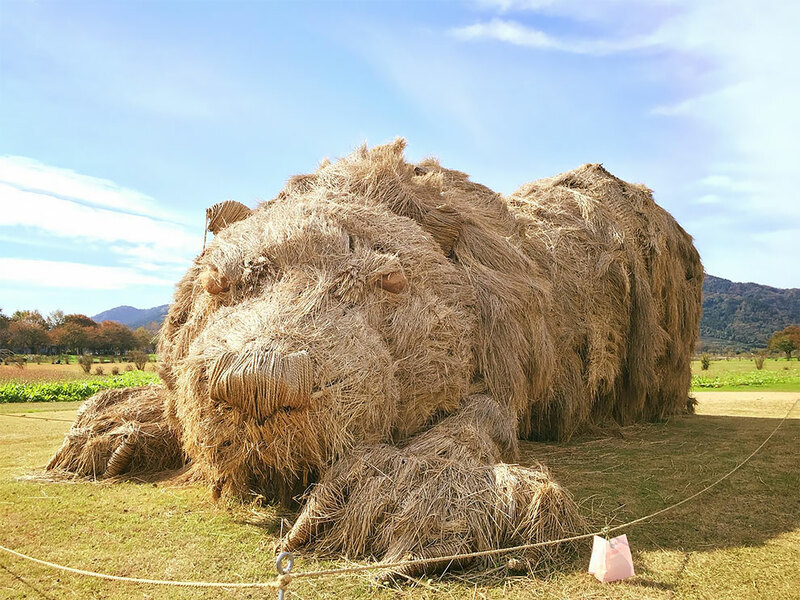 In particular, Niigata province has a very creative way of using these leftover rice husks by hosting an annual event called “Wara Art Festival”. 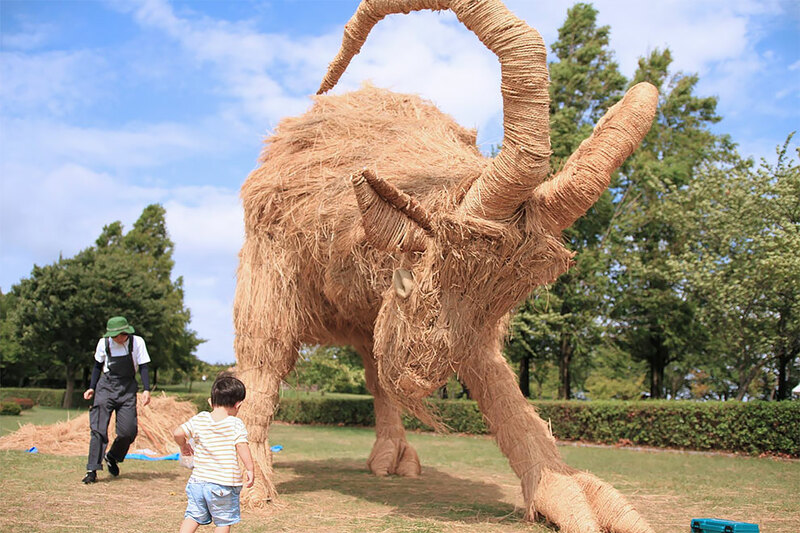 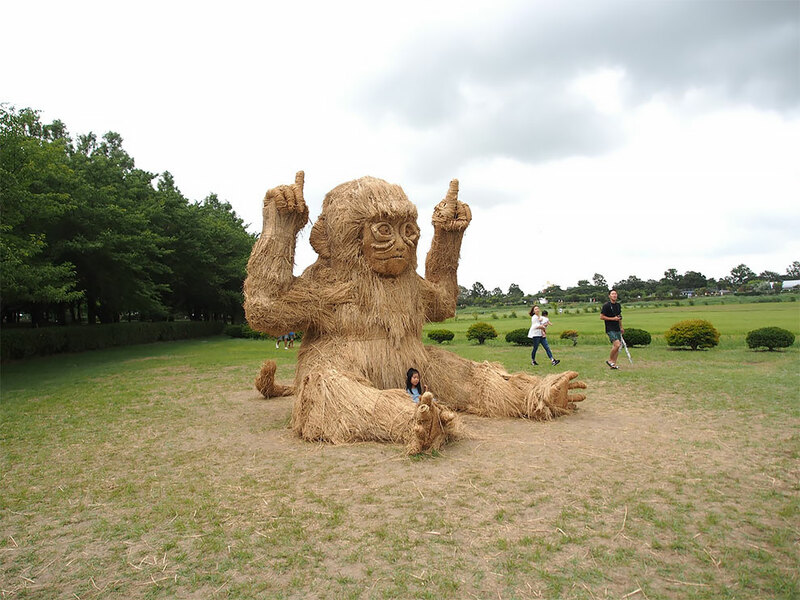 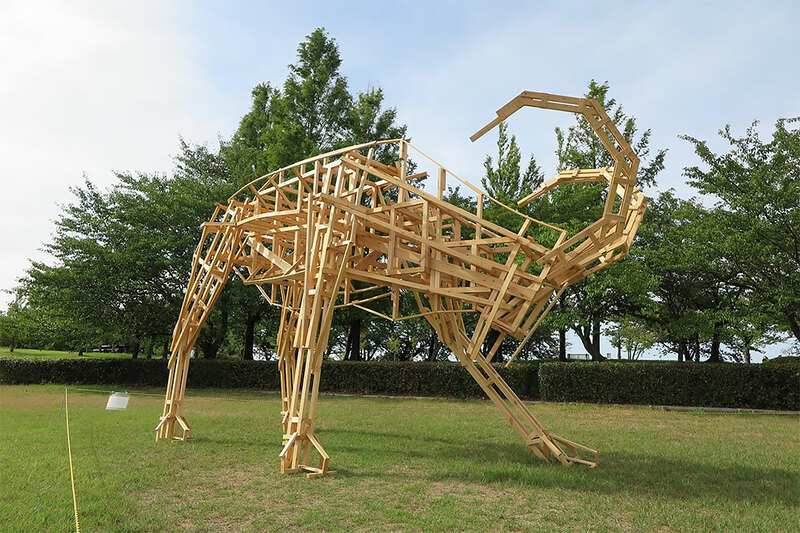 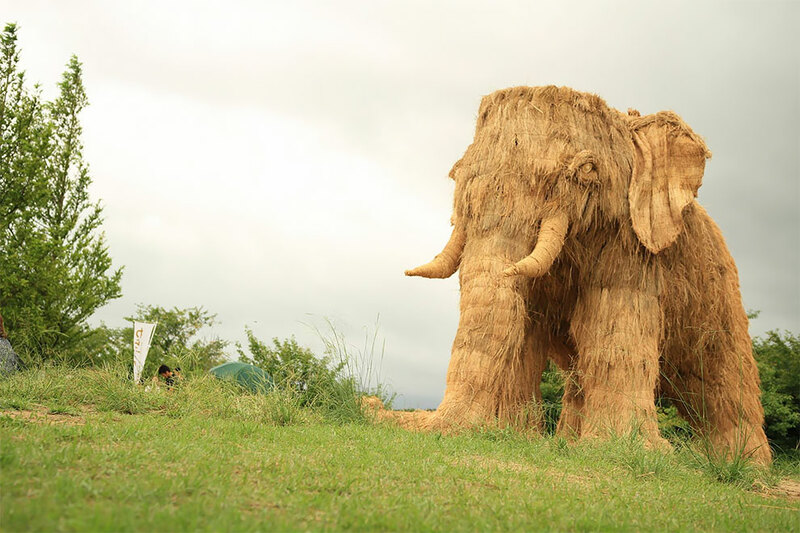 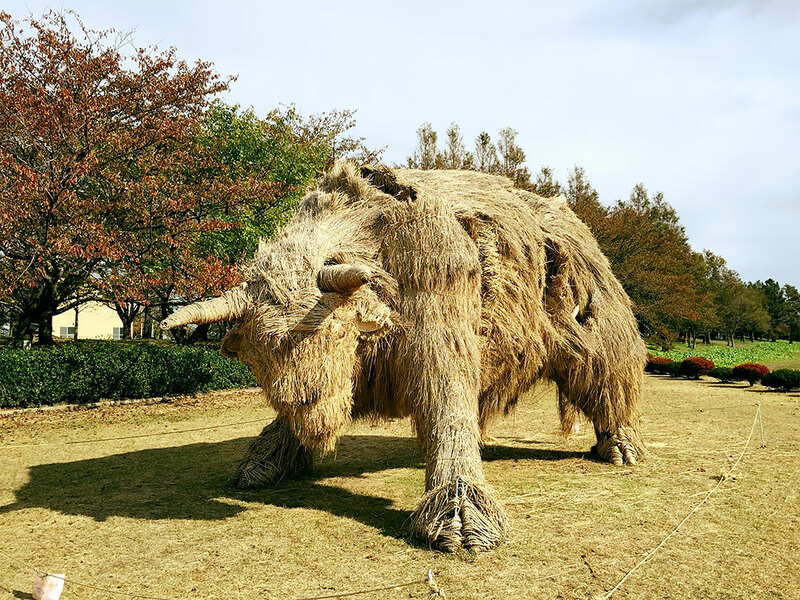 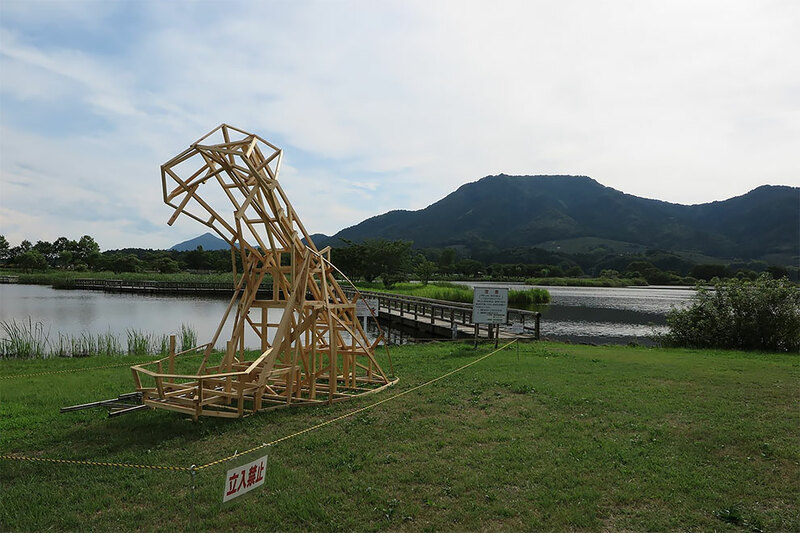 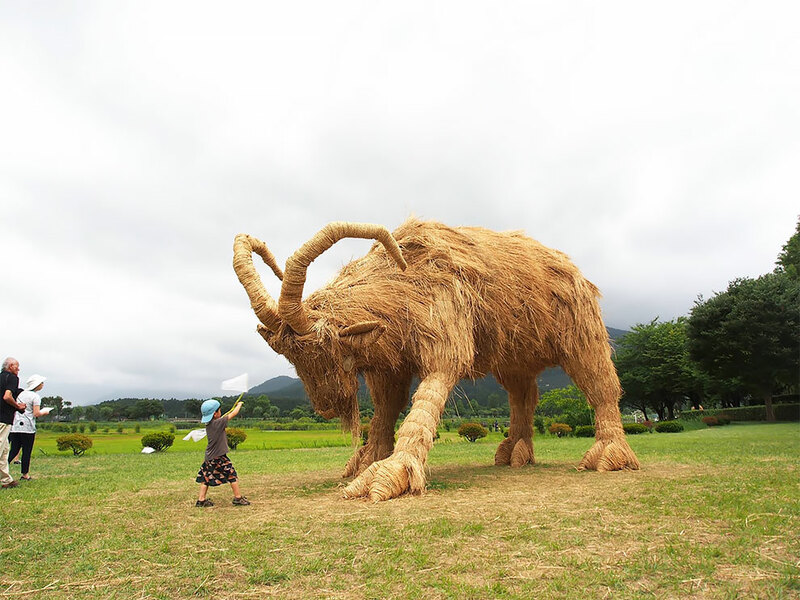 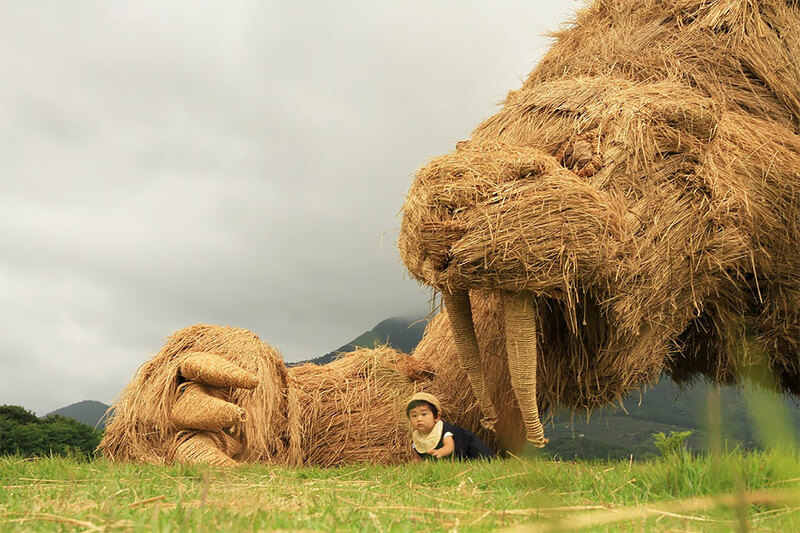 Ever since 2008, the straw has been used as a material to make giant sculptures exhibited at Uwasekigata Park. 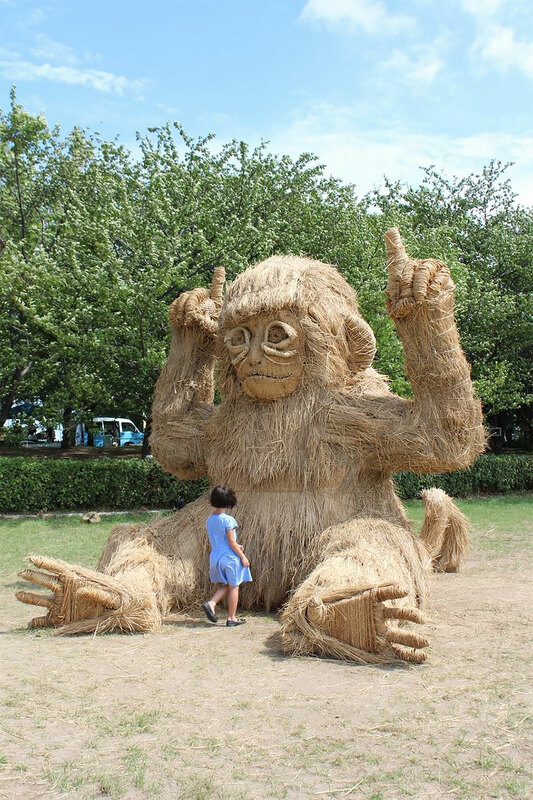 All of the monuments are handcrafted out of wooden rods that serve as the spine of the sculptures and dried straw molded on the frame. 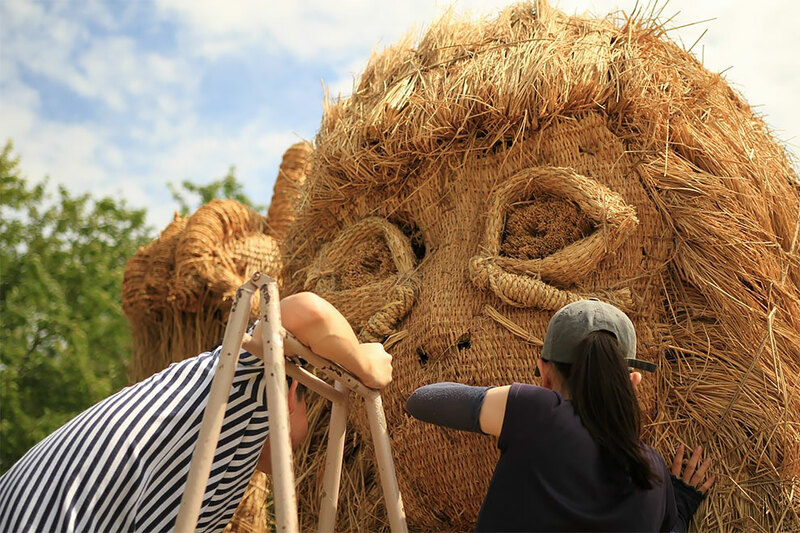 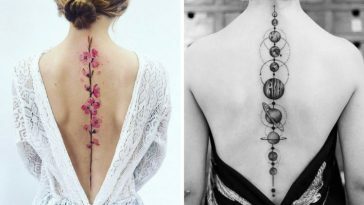 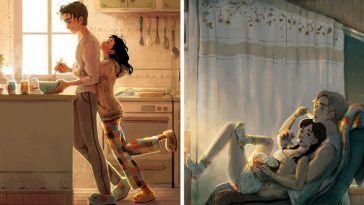 Each handicraft takes about a week to be completed.